Elliott Skip Hire provides large and small skips for domestic and commercial clients. 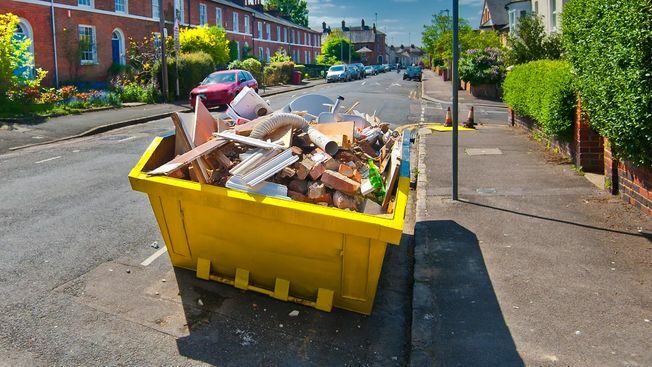 If it is not possible to place the skip on your driveway or garden and the skip needs to be placed on the road, then we need to acquire a permit from your local authority. Timescales and costs may vary, but here are the current prices for permits in Ruislip, North London, North West London, and the surrounding areas. All prices are correct at the time of publication. If your local authority is not listed above, please contact us for advice.